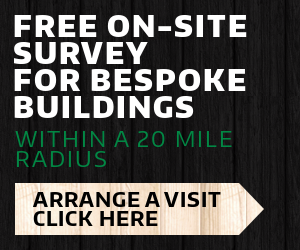 What do you want from a Wooden Play House? We all know that playing outside creates healthier minds and bodies. 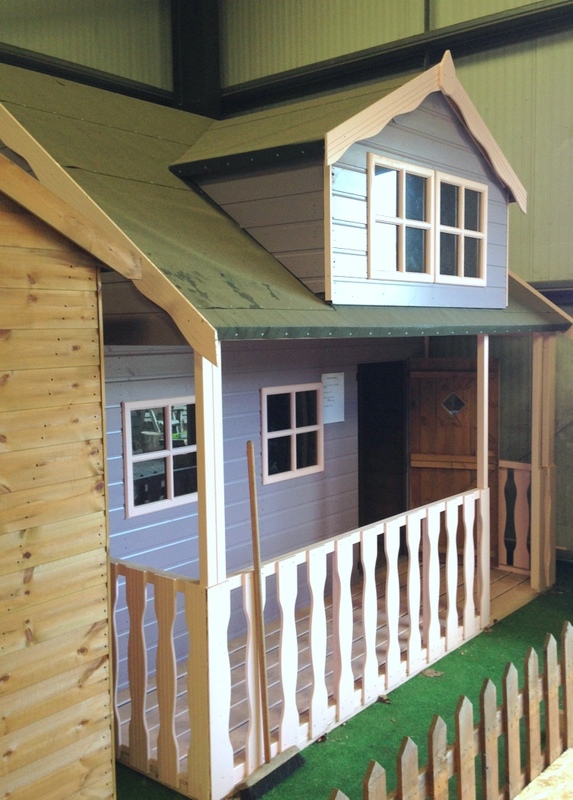 A wooden playhouse stimulates the imagination, it becomes the fairytale castle, the fortress defending the enemy, the local village shop, the pirate den on the Island of Faraway — whatever your child wants it to be. Children need to play, freedom and independence and safety within the boundary of your garden. 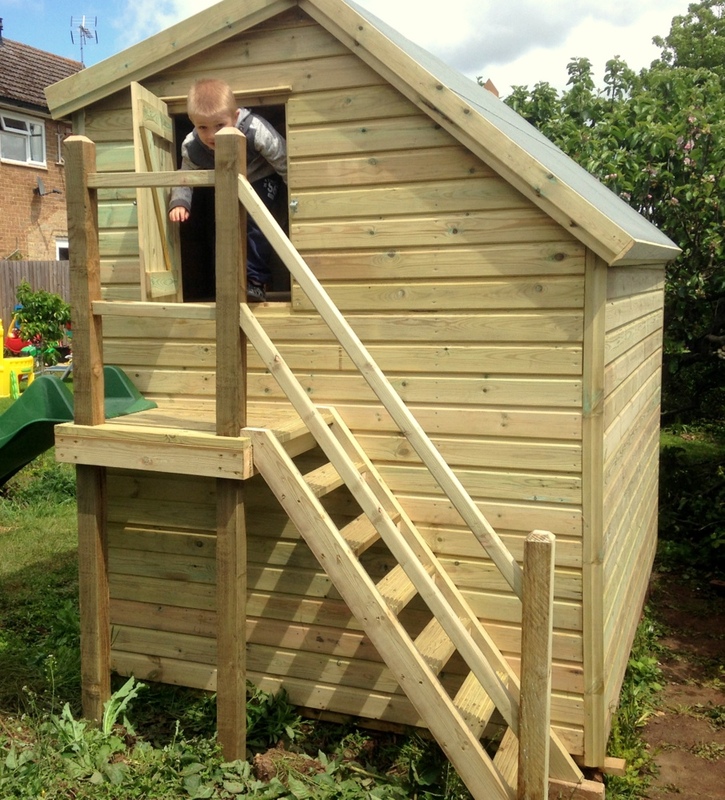 At Inside Out Buildings we want a wooden playhouse to be something that grows and adapts with your child. 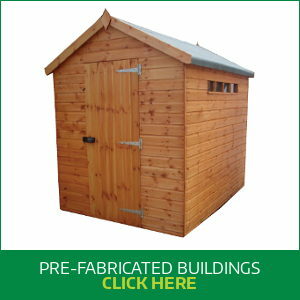 It may seem that investing in a wooden playhouse seems expensive, but if we can work with you and find a garden building that is to last for many years, and have many, many hours of use, a good well designed wooden playhouse can actually work out to be really good value in the long run. 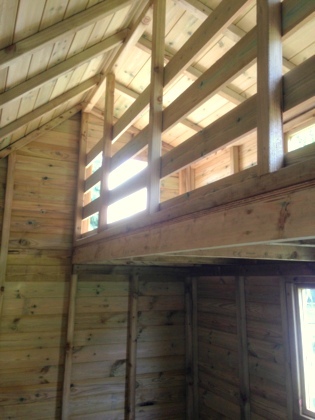 When the play is done, the wooden playhouse can be a place of rest and quietness. As your child grows older, perhaps the wooden playhouse can become a hobbies room, an artist studio, an extension to your house where they can hang out and be teenagers, putting the world to rights… we call it future proofing, or making sure that if we build a wooden playhouse for you, that you can get as much use and value out of it that your money can buy. 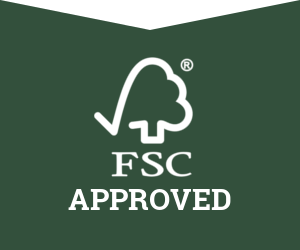 Regardless of your choice – an off the peg factory built playhouse,or one custom built to your exact brief – you can be assured that a timber play house that is supplied by us will be of top quality and will last you for a very long time. Making the right decision – what do you have in mind? 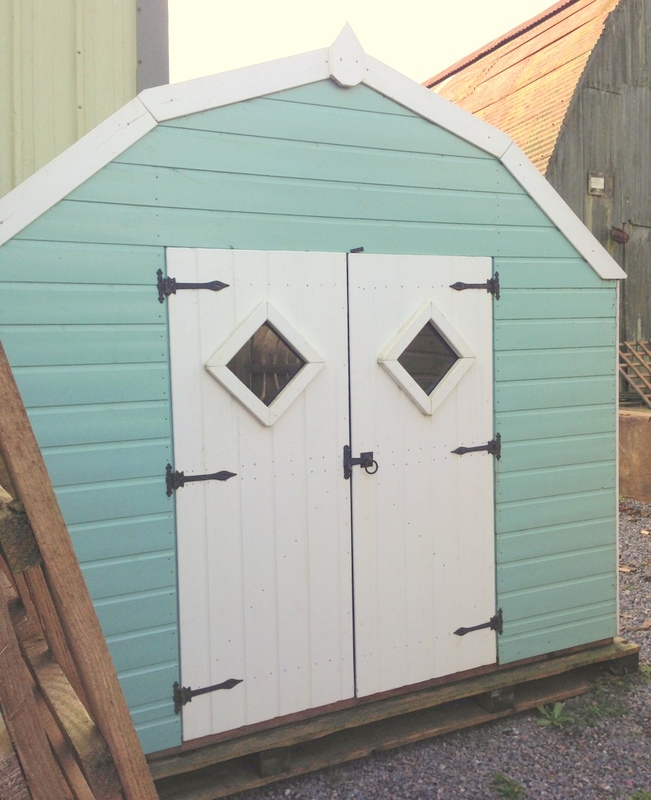 Playhouse upstairs and downstairs – whatever you want we can make it happen.